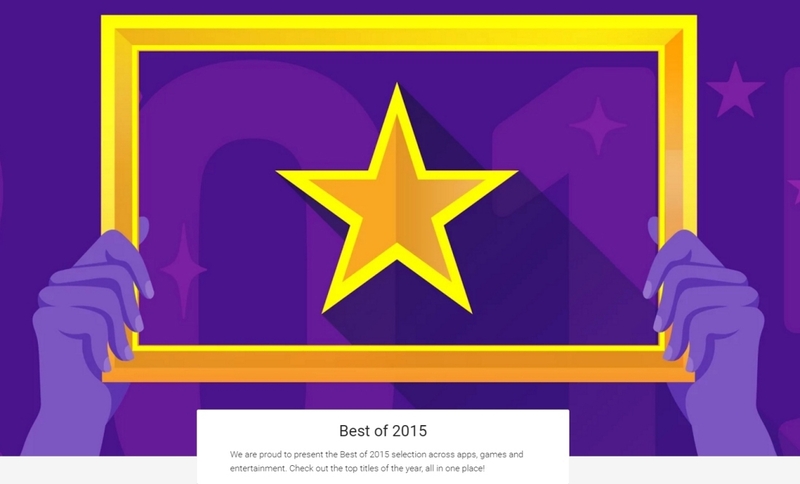 Google has released its annual “Best of” list comprised of the top Android apps and games of 2015. The search giant has also compiled the top-selling albums, books, movies and television shows as well as its personal favorites in several of those categories. If you’re new to Android (or simply looking for something to keep you entertained over the weekend), this seems like as good of a place as any to start. As Android Police notes, some app selections appear to be recommended globally while others will vary depending on your region. The full "Best of" list can be found over at the Google Play Store.